The CMAA is proud to present two summer courses for 2019. Both courses will be held concurrently at the Mary Pappert Music School at Duquesne University. The Church Music Association of America is proud to invite you to celebrate with us as we hold our 29th Colloquium in 2019, to be held at the Basilica of Saints Peter and Paul in Philadelphia, Pennsylvania. The CMAA’s Sacred Music Colloquium continues to be the largest and most in-depth teaching conference and retreat on sacred music in the world. Our 2019 program offers new and expanded opportunities for learning, singing, listening, and interacting with some of the best minds and musicians in the Catholic world today! All liturgies will be held at the Basilica. 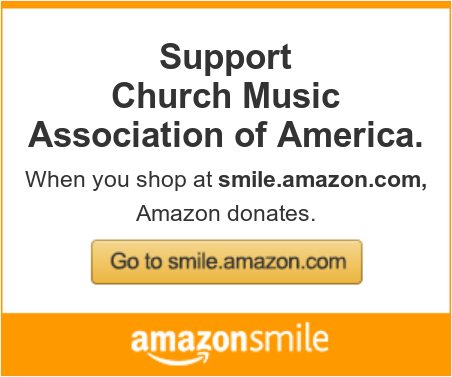 As a participant, you are an integral part of the beautiful music from the Roman Catholic tradition. Experience not only the traditional Gregorian chant and Renaissance polyphony of the church’s musical treasure, but also new compositions of English propers and ordinaries by various composers, as well as modern motets. For the second year, the Sacred Music Colloquium will also offer Mass in Spanish, with Spanish propers and a Latin Ordinary for our Thursday liturgy.